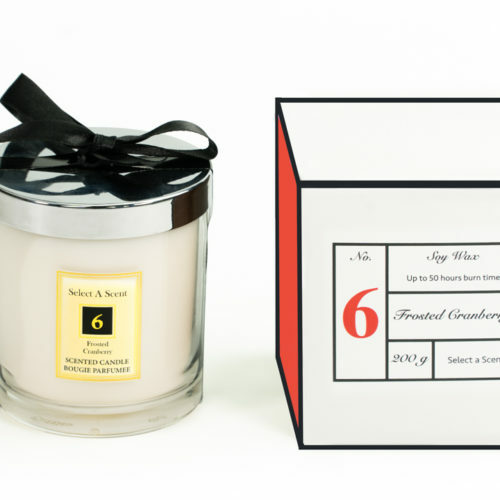 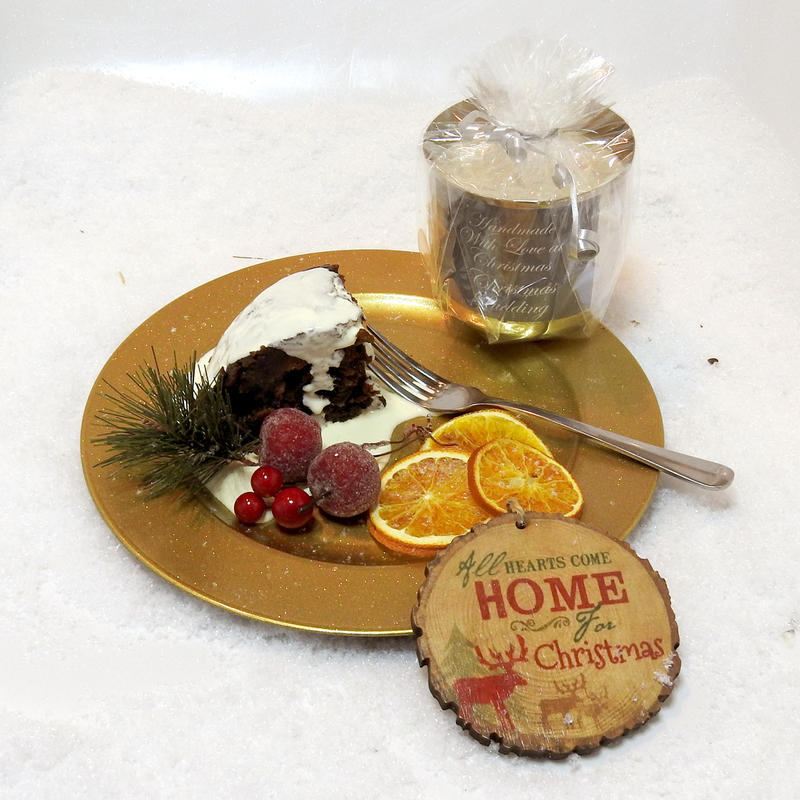 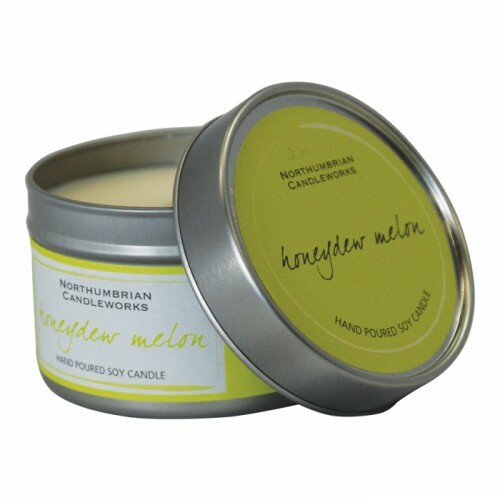 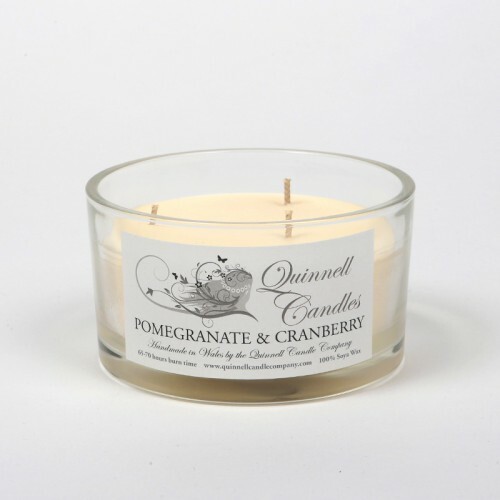 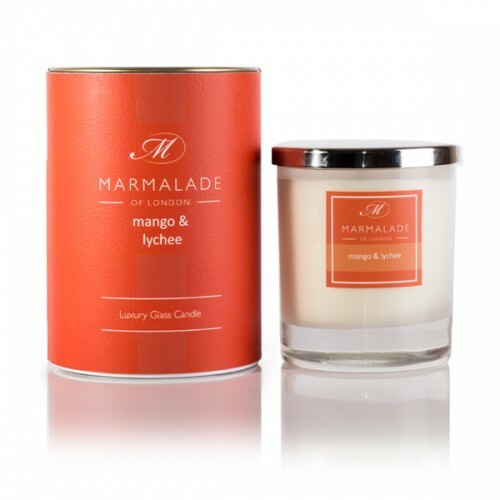 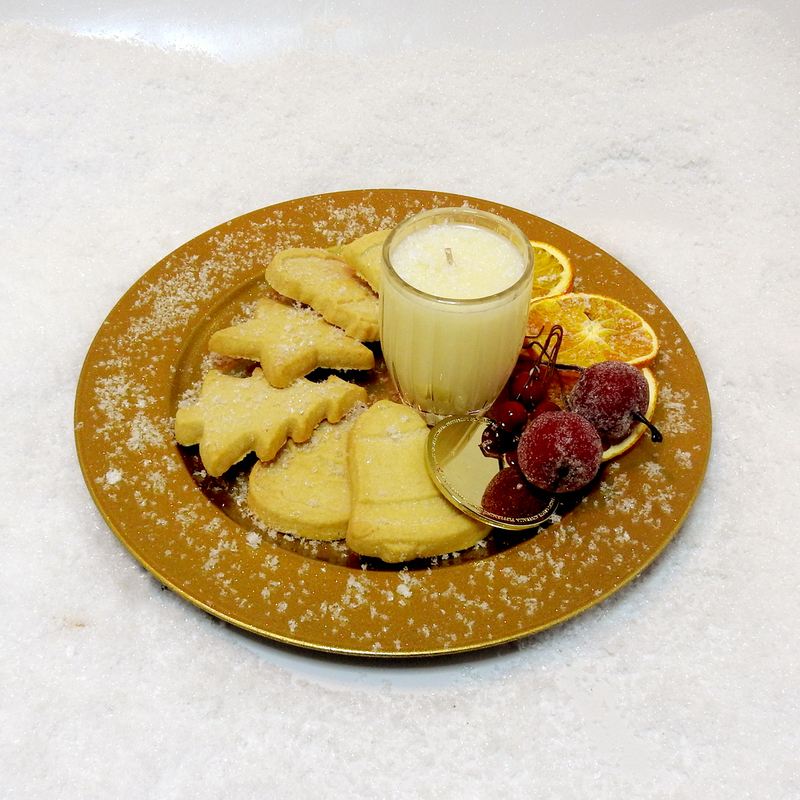 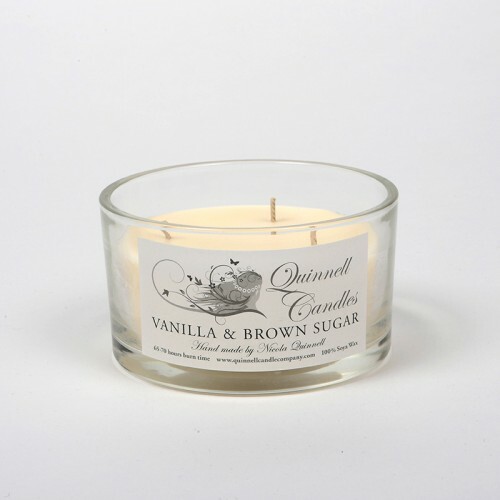 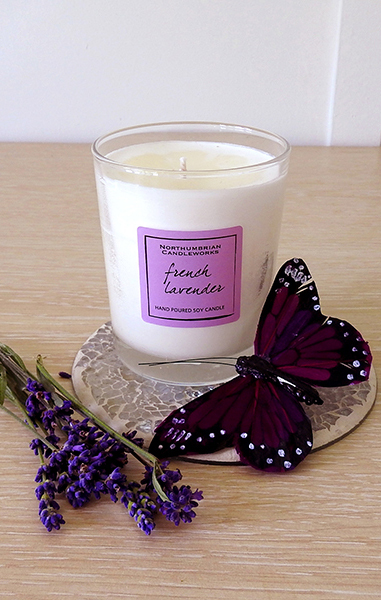 Discover our sweet and delectable range of gourmet candle fragrances. 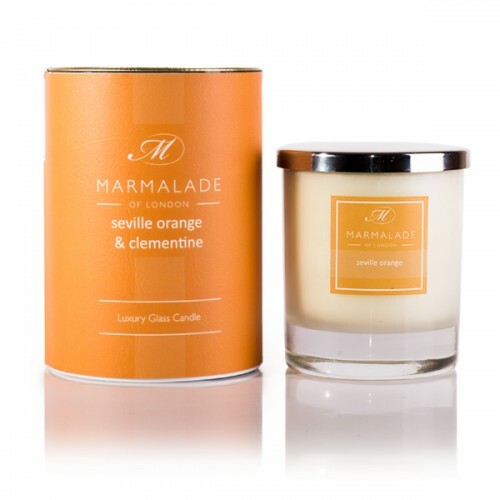 Beautiful candles with flavours from your favourite foods, fruits, herbs and spices, expertly combined to fill your home with a mouthwatering aroma. 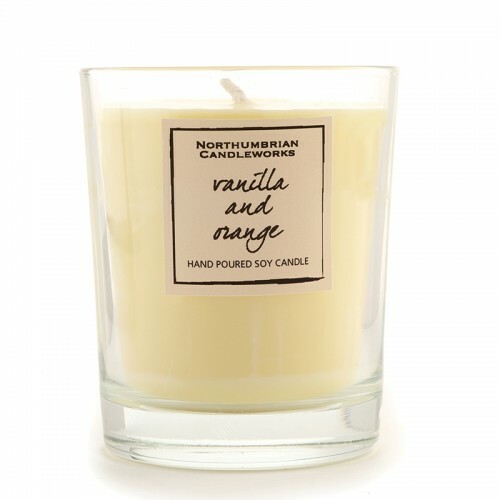 As with all of our ranges, our gourmet candles use the highest quality soy waxes and essential oils, to create smells that you will truly adore. 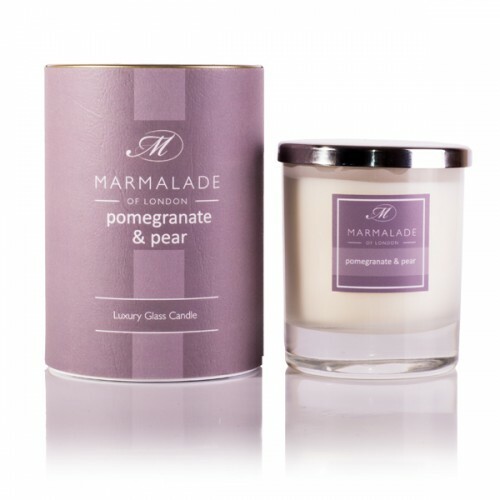 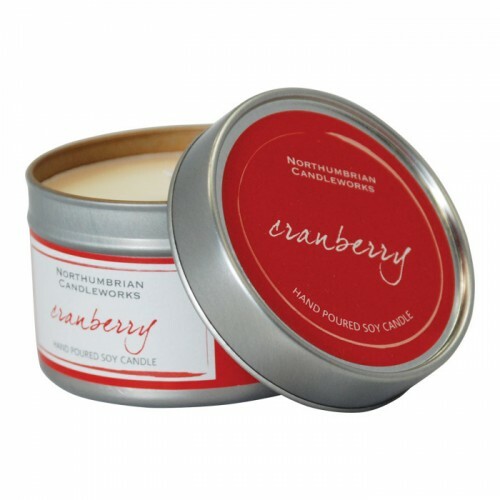 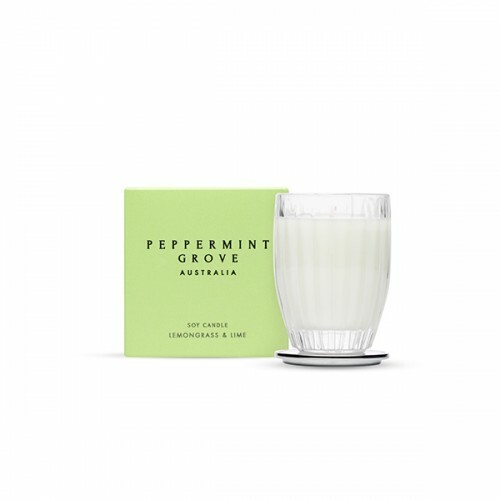 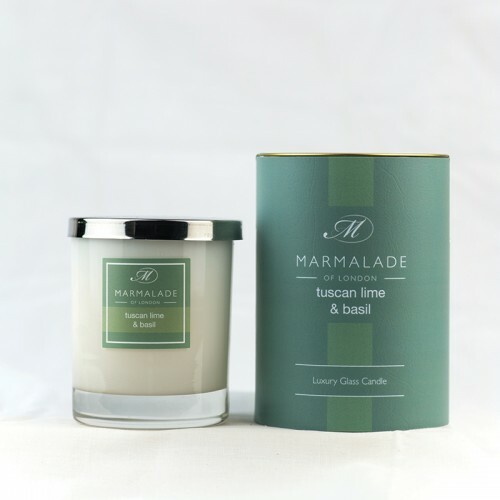 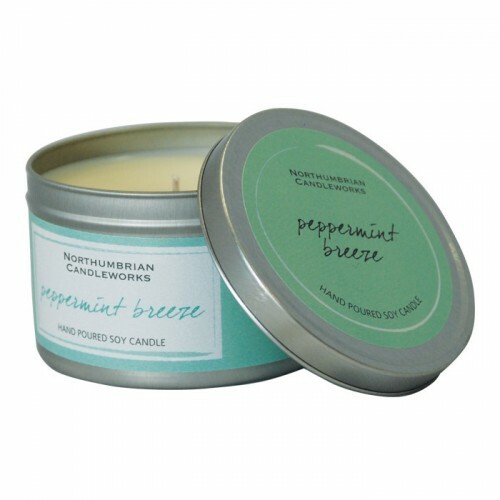 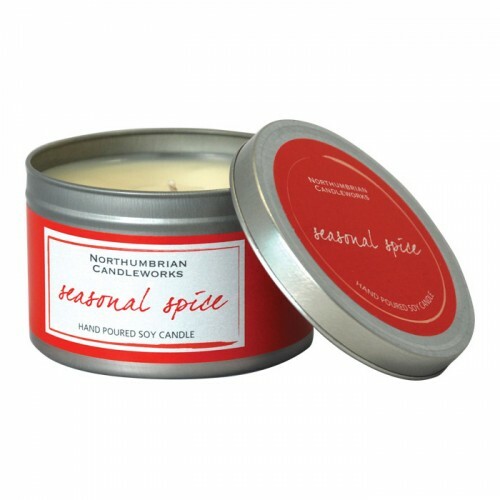 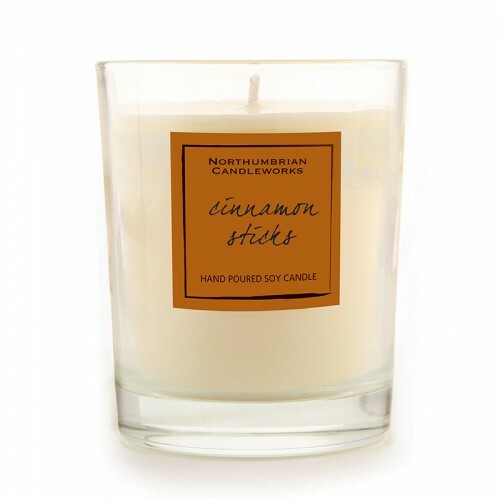 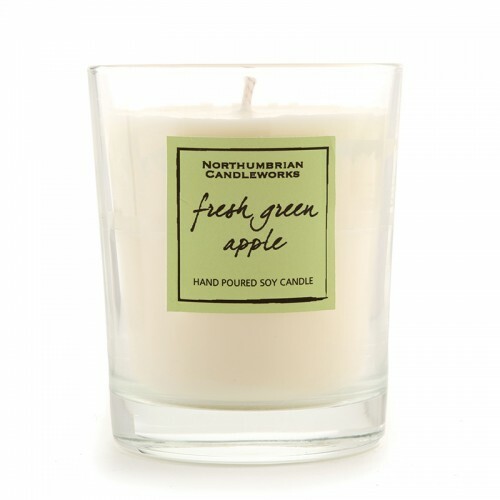 Browse our gourmet fragrance range to find a candle that you will simply not be able to get enough of. All of these fragrances are available as candles or reed diffusers, and you can sample each of them as part of our fragrance sample service.